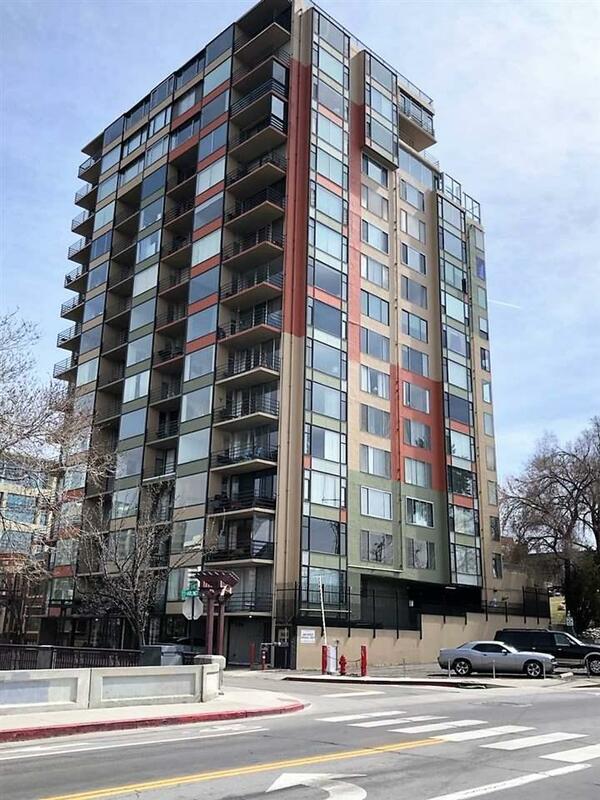 Beautiful condo right in the heart of downtown Reno with easy access to all Reno has to offer. 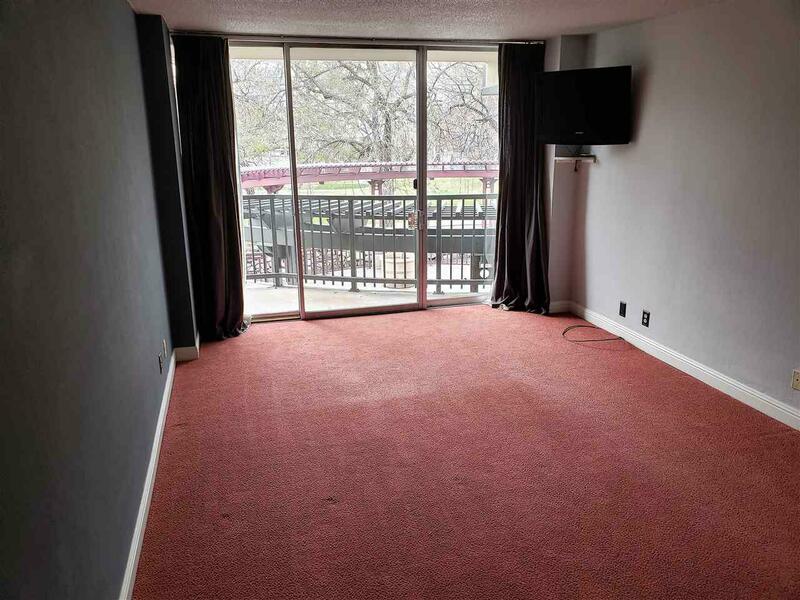 With views of the river and of Wingfield park you will have your own front row seats to all of Artown and Reno's summer events. 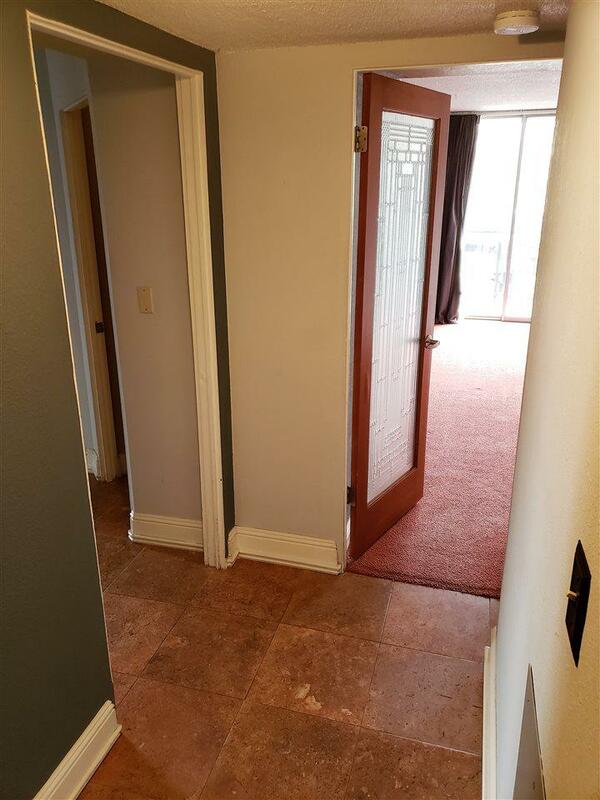 This condo features a spacious walk in closet, two full baths, a kitchen area separate of the living room, and two decks for your summer enjoyment! 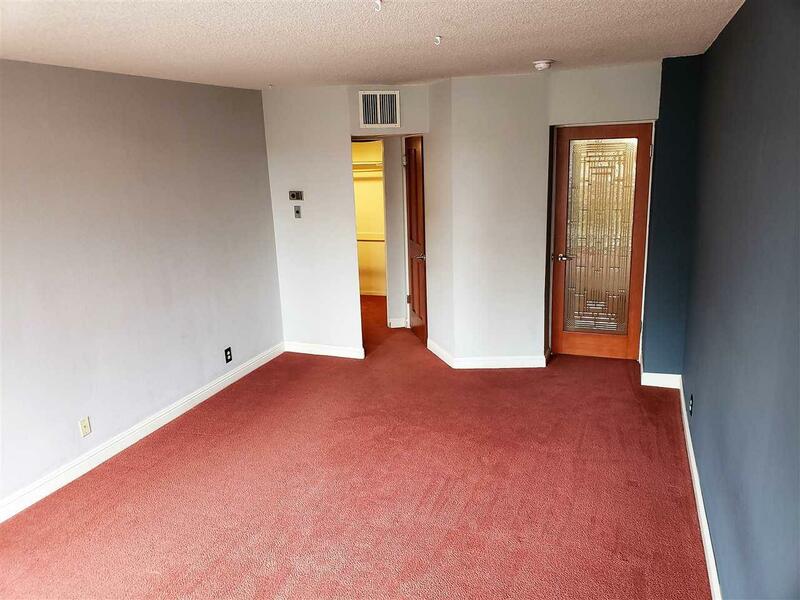 It also has low electric utility as you share the cost with the building.